Carrier heat pumps are electric furnaces. If the internal fuse is burnt out, the heat pump won't run. 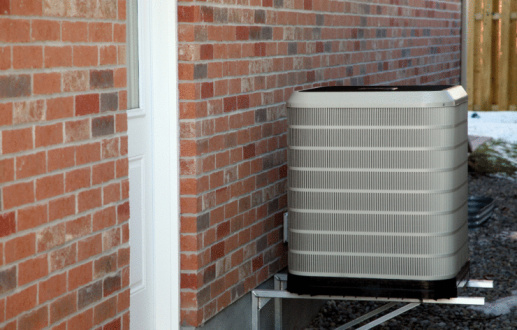 The Carrier heat pump can be reset after the fuse is replaced to allow the heat pump to resume normal functioning. Interruptions in the power supply to the Carrier heat pump may create the need to reset the heat pump. Resetting the heat pump requires only a few minutes. Check the fuse that is located near the compressor of the Carrier heat pump. If there has been a power failure or a power surge the fuse may have blown. 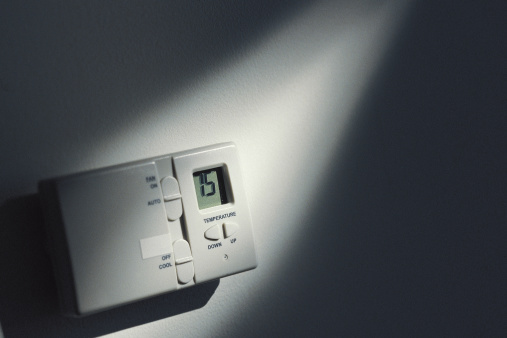 Turn off the circuit breaker that services the heat pump. Replace the fuse in the Carrier heat pump with a new fuse of the same size. Check that the user interface (UI) settings are appropriately set. If the UI settings are set too high or too low the carrier heat compressor will not engage. The UI settings are changed at the thermostat control for the heat pump. Make any adjustments necessary. Reset the circuit breaker to restore power.